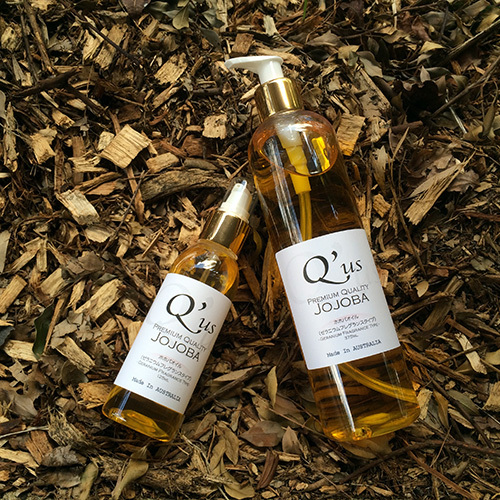 Jojoba oil(pronounced “ho-ho-ba”) is a natural skincare oil made from the jojoba bean. The oil is known for its ability to nourish and restore skin, it is used for rehydrating the skin because the jojoba wax has the same structure as human skin sebum. 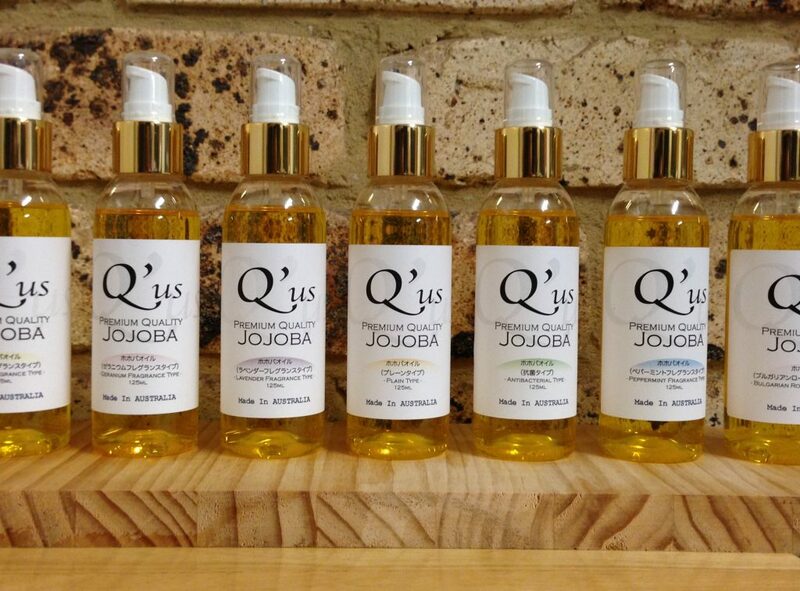 Jojoba oil will make your skin soft, smooth, and depending on which one you use, you could have a fragrance better than anything you have ever had. The simplest way of using jojoba oil is to Massage a pump of the oil onto your skin until it gets absorbed, but that isn’t the only way you can use it, there are more interesting and refreshing ways you can use it. For example, by using it in your bath, the oil will coat your whole body in a thin layer, softening your skin and fixing any loss of skin. Other examples are, makeup remover, so you don’t need to waste 5 minutes of your sleeping time trying to wash off your makeup. It is sometimes even used as massage oil too. There are plenty of other usages, some of our customers have their own special ways of using it but mainly it is all for skincare. Which jojoba should I choose? eucalyptus, lemon mint, lavender, germanium, peppermint, lemon, orange, and Bulgarian rose. We recommend trying the fragrances that interest you and finding the ones most suitable.